The Knight Donor Advised Fund of Manatee Community Foundation underwrote $25,000 in incentive grants to encourage organizations participating in the 2018 Giving Challenge to use their campaigns to promote informed and engaged communities. Winners have just been announced in the special opportunity. Five nonprofits have been selected to receive $5,000 grants: SailFuture, Sarasota Literacy Council, The Animal Network, Arts & Cultural Alliance of Sarasota and Sarasota-Bradenton Kappa Alpha Psi Project Guide Right. 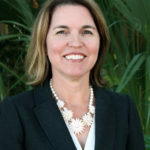 “Especially now, we depend on nonprofit organizations to have an active role in getting citizens educated and involved in issues that are vital to a healthy place to live and work,” said Susie Bowie, executive director of Manatee Community Foundation. US Army Veteran Steve L. Lewis, a member of the 9th Calvary better known as the buffalo soldiers, was highlighted in Project Guide Right’s campaign. It informed more than 1,000 community members about Lewis contributions and legacy in this country and region. Campaign participants included adults Lewis taught in school, veterans that honor Lewis and his service, and those who did not know a buffalo soldier was still living. Sail Future engaged teachers, foster teens, case managers, judges, public defenders, business leaders, state attorneys, guardian ad litems, and foster parents in telling the stories of youth in foster care. The campaign resulted in new inquiries from prospective foster parents and community engagement in the issue. Adult literacy often receives less attention than other education needs and was given a stage in the Sarasota Literacy Council’s Giving Challenge campaign. 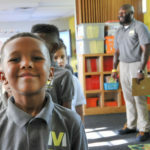 It engaged 40 literacy tutors, instructors and adult learners in spreading a message about literacy’s role in increasing economic prosperity for individuals and the community. 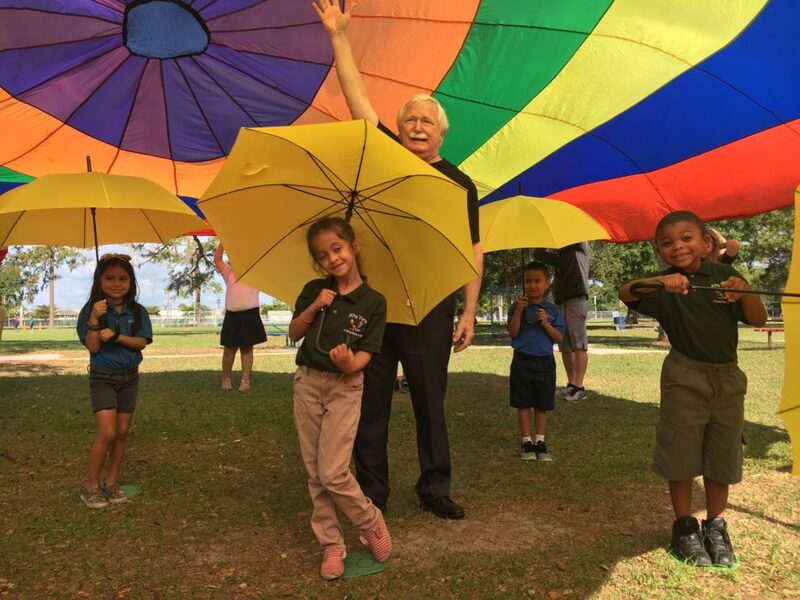 The Arts and Cultural Alliance of Sarasota County designed a colorful campaign with a yellow umbrella to demonstrate its service as an ‘umbrella’ organization for arts and cultural organizations, encouraging citizens to engage in advocacy for the arts in our educational system and to get involved in the artistic pursuits important to them. Finally, the Animal Network partnered with Just for Girls on a campaign called “Too Much of a Good Thing” to share how citizens can work together to prevent pet overpopulation. The campaign reached economically vulnerable individuals, elders, young families, jobless, and homeless—all stressing opportunities for spay/neuter solutions. Since its beginnings in 1998, Manatee Community Foundation has partnered with the Knight Foundation on grantmaking that helps to build communities where citizens have their information needs met and are engaged in civic life. The Giving Challenge was presented by the Community Foundation of Sarasota County with giving strengthened by The Patterson Foundation. For more information about the Manatee Community Foundation, visit www.ManateeCF.org or contact Susie Bowie at (941) 556-5444.